Are you looking at getting your driver license? Have you been waiting anxiously to pass your practical driving test but have been way to nervous to try? Our patient male or female driving instructors at Driving West Motor School will have you fully prepared mentally to be completely ready to understand any driving situation that may arise and pass your test! 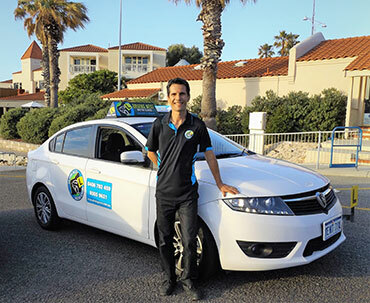 We are not just any ordinary driving school with ordinary driving instructors! 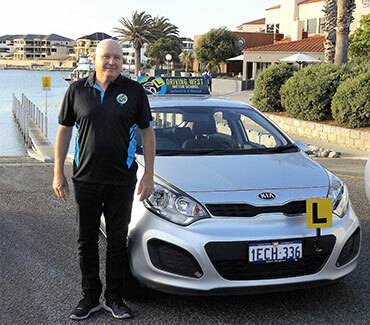 We believe we offer the best quality of automatic and manual driving lessons servicing all of Perth’s northern suburbs, including Joondalup, Midland, Mirrabooka & city west driving test centers. Engage in one of our fun & friendly driving instructors today and you certainly won’t be disappointed!